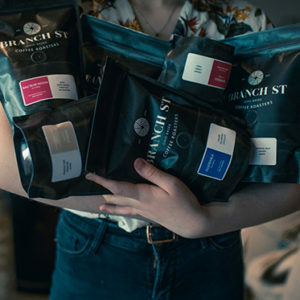 10oz, whole bean. 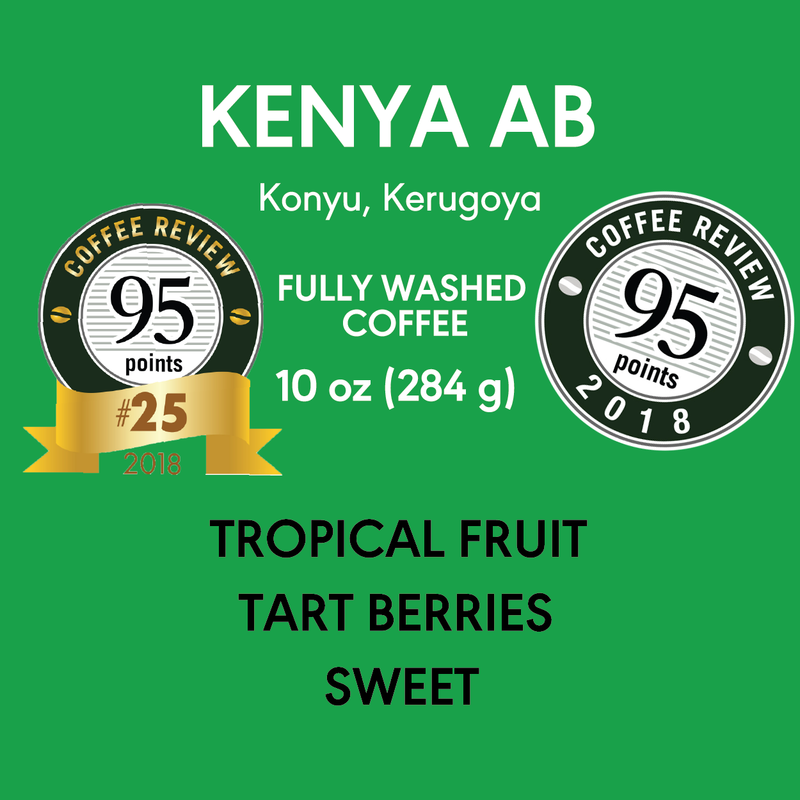 Tart Berries, Tropical Fruit, Sweet. We are proud to be able to offer this beautiful coffee from the Konyu washing station in Kenya. 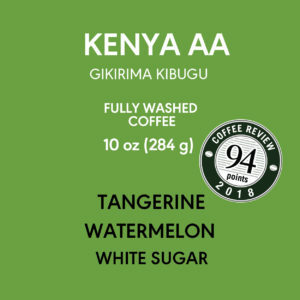 Known for their unique and abundant flavors, Kenya coffees are some of the most sought after lots in the world. This offering is from the washing station of Konyu, and is available for a very short time. 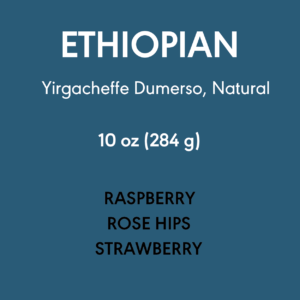 Known as a mirco-lot, only small quantities of this coffee are available each year. 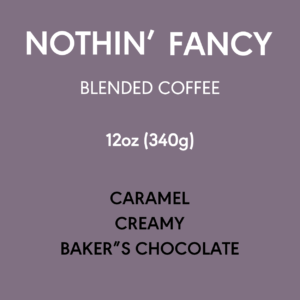 In the cup, we are tasting notes of tropical fruit, tart berries, and a long sweet finish that will leave you wanting more.